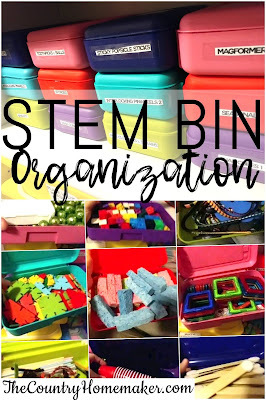 We need STEM in our homeschool, for us it provides that messy creative activity we crave with an easy to clean up and use system. Here's a great article explaining why STEM is so important in education! 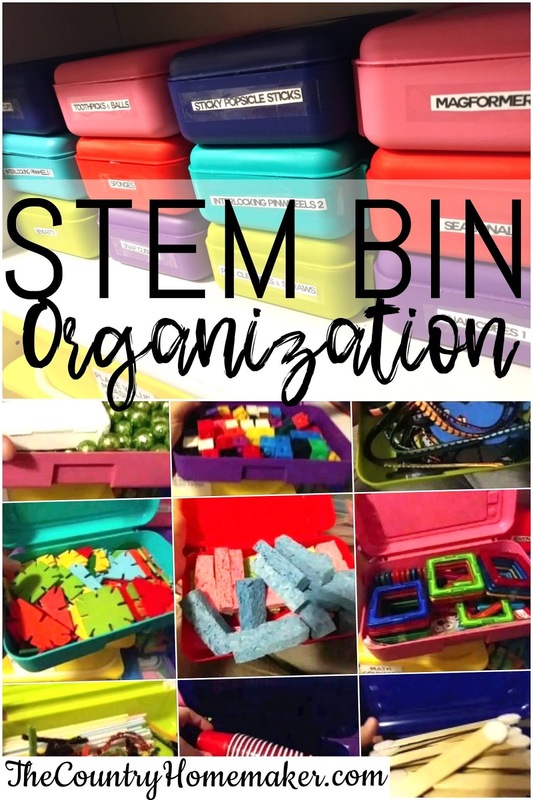 STEM is nothing new to most of us, even if you've never heard the term you have probably bought some of these things for your kids or they have at least played with them at some point or another. We've got lots of ideas for seasonal boxes to switch out over time so we do not grow bored with them. We would love to eventually have a "Makers Space" & plan to work on that more after the new baby arrives and holidays are over. 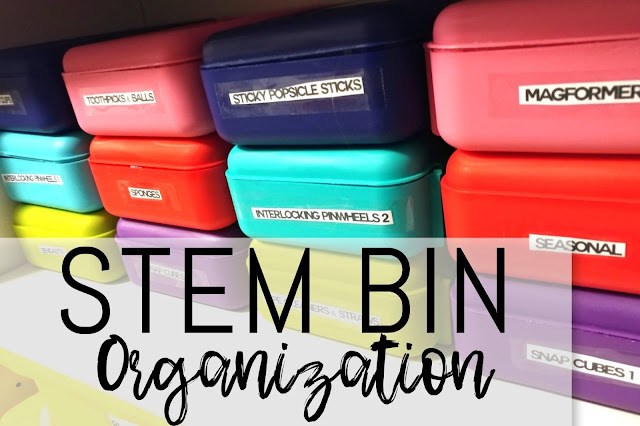 I've also created a round up to go along with the video so you can have a good start on your stem system and get some ideas going. 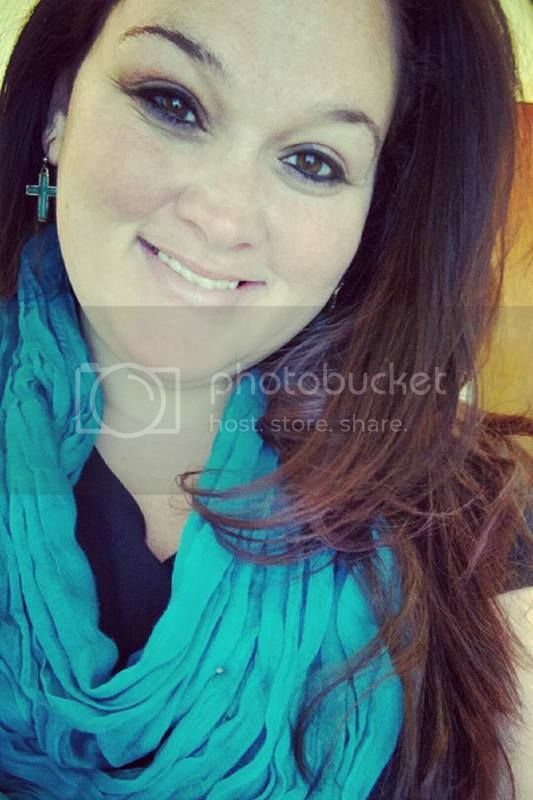 I encourage you to get creative and see what you have around the house. Get your kids involved too!